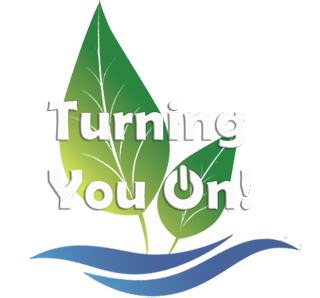 B2BPS: Electrical ⚡Airconditioning Services ⚡Perth | Leinster – From Bush 2 Beach We Turn You On! Welcome to Bush 2 Beach Power Solutions! Gold Fields, Inland WA – Turning it on! B2BPS Are Your WA Electrical Specialists! Bush 2 Beach are your local experts with experience in all fields of Electrical Services from Domestic to Commercial, Refrigeration & Air Conditioning, mining, Communications and Instrumentation. © 2018 Bush 2 Beach Power Solutions. All rights reserved.